Shift by Jeri Smith Ready Giveaway!!! Ward off evil spirits with this Shift prize pack! 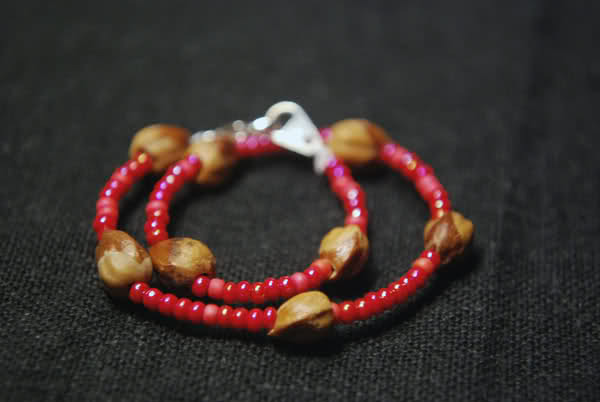 A Ghost Bead Bracelet and a copy of Shift! Leave a comment with email to enter! Bonus Entry: Tweet the contest! I've gotta read these books! I want to read these books sooo bad! Oh man, I want this SO much. Please? This is great...thanks for the giveaway!!! I loved Shade! I have to get my hands on a copy of Shift! Please enter me in this fab contest! I'd love to find out what happens next! Ohh wow! Awesome contest! Would love to win this one! Ohh, thank you! I really need to read these books. I love the vampire radio series by Jeri Smith Ready, so I think I will like these as well! Great Giveaway! I'd love to be entered for these prizes.. 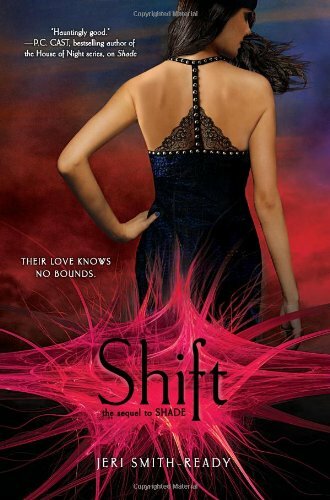 I am dying to read Shift. Thanks for the chance to win! Thank you for the giveaway, this book looks fantastic! What a great giveaway! Thank you so much! I have to read this book the trailer looks amazing!! Thanks for the giveaway! Please enter me if its international! Yay! I want this book. I've really wanted to read this. Logan has been a favorite of mine ever since he showed Aura his tattoo. So sweet!!!! Boys in books are better!